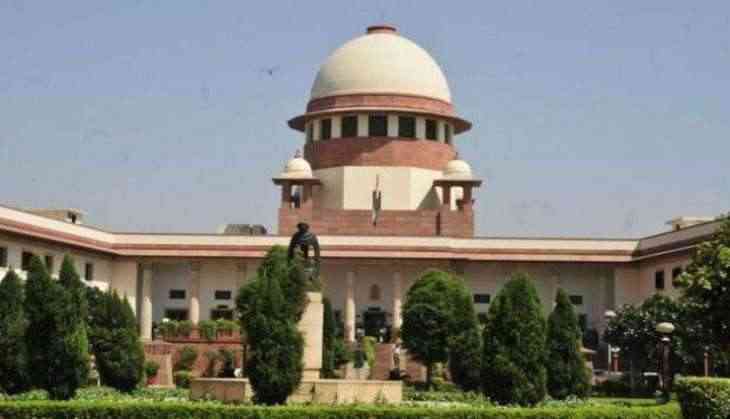 The Supreme Court on 6 November issued notices to the Civil Aviation Ministry and Air India on the basis of a plea filed by a transgender against the airline. The transgender in her PIL claimed that the airline refused to consider her for a job because of her gender. The Supreme Court sought a response from the ministry within a two-week time period asking why there is no mention of the third gender in the Air India recruitment application. The petitioner had to apply as a female for a cabin crew job in the airline, but her application was rejected. The apex court had earlier in 2014 directed the Centre and State Governments to grant legal recognition of gender identity whether it be male, female or third-gender, giving transgenders the right to self-identification of their gender.